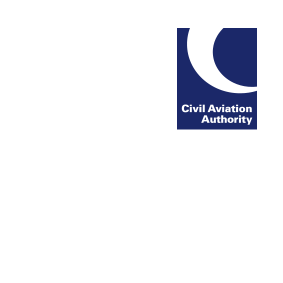 As the 2017 flying season approaches, we would like to draw attention to CAP 1434 ‘UK Flight Information Services: Guidance from the CAA’ which was published last year. This leaflet provides guidance to pilots on the types of air traffic services that are available to all flights operating within Class G airspace and, where notified, to VFR flights operating in Class E airspace. This leaflet supplements CAP 774 ‘UK Flight Information Services’.